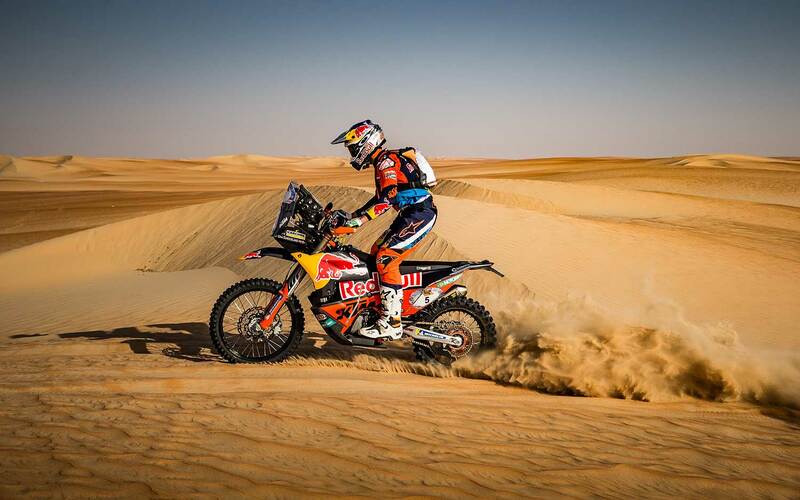 SS04 of the 2018 Desert Challenge proved to be one of the toughest yet for the competitors - especially for Red Bull KTM Factory Racing ‘s Sam Sunderland who opened the stage following his win on the previous day but crashed in the stage and finishes 9th. But Sunderland’s 9th place was enough to retain second overall in the provisional overall standings. "It was a disappointing day for me," the Brit said after the stage. 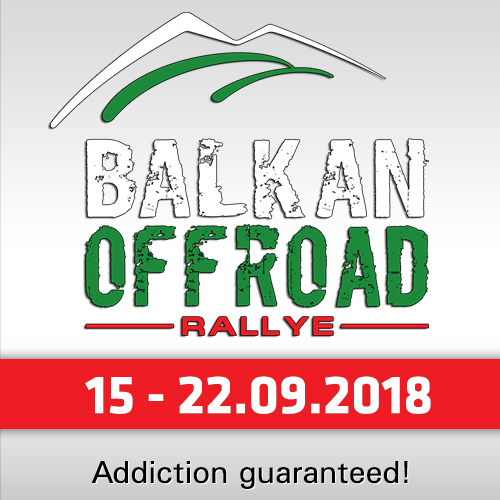 "I had a crash right at the beginning of the stage and although I was lucky to come out of it relatively unhurt, it did end up costing me precious time and slowed me down for the rest of the special. Opening the stage is never easy but my plan was to try to find a good rhythm and stick to it." 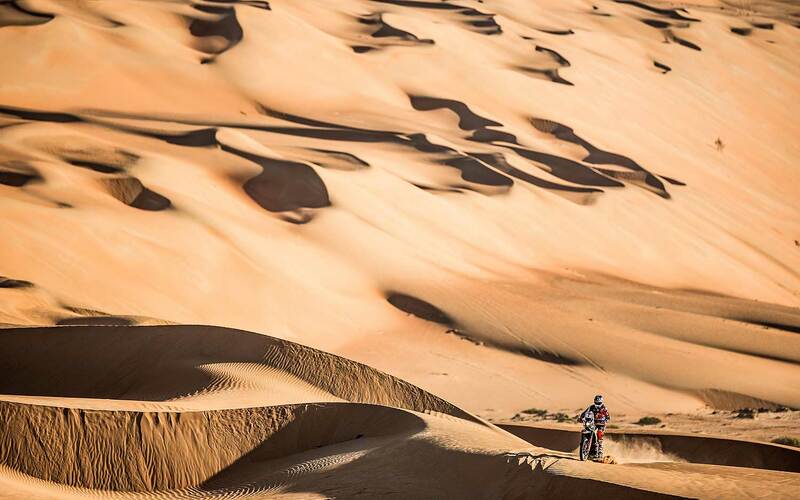 "Unfortunately, there was a really blind drop-off on one of the dunes and I didn’t see it until the last minute. I came off the bike and damaged the navigation equipment, hurt my knee a little and split my camelback. I ended up riding the remaining 235 km with no GPS and no water. All I can do now is learn from my mistake and move on. 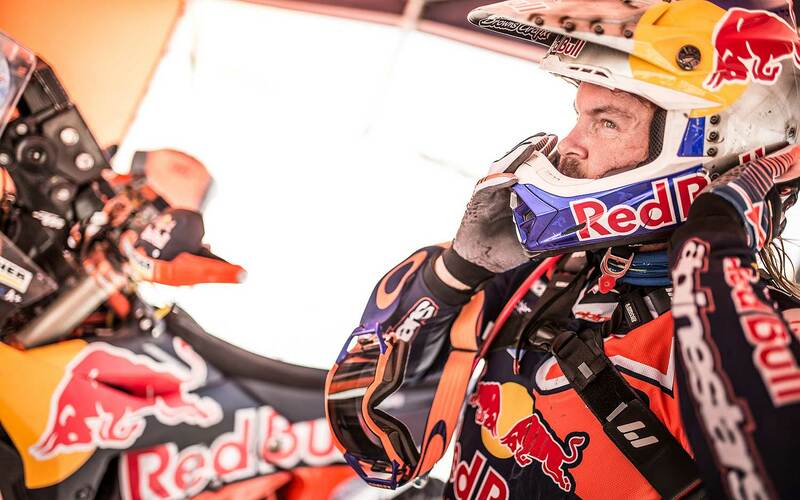 Thursday is a mass-start day so I’ll take it easy, get to the finish and hopefully hold on to second overall." 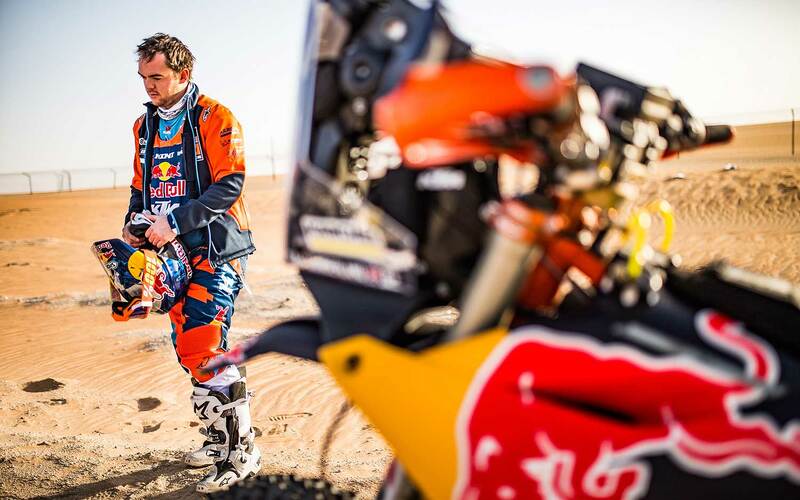 Teammate Matthias Walkner was second onto the stage at dawn, but soon caught up with Sunderland following the Brit’s crash at the 10-kilometer marker. The pair ended up riding together with Walkner taking the lead due to Sam damaging his GPS. Keeping up a good pace, the KTM pairing completed the stage with Walkner finishing eighth and Sunderland one place behind in ninth. 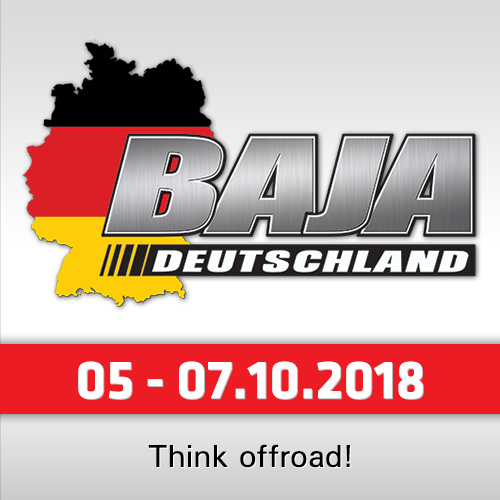 "That was a really tough stage for me," said the 2018 Dakar winner. "Sam opened the stage, but after 10km he had a crash and I had to take the lead. It was really scary to navigate through all of the blind crests and drop-offs in the dunes. Towards the end we had been caught by a number of other riders and arrived at the finish in a group of six or seven." "Riding like that creates a lot of dust, and I have started to get a lot of pain in my shoulder now too, so that made things even more difficult. We have a mass-start for the final stage so it will be tricky to make up any time on the guys in front. My plan is to keep to a good pace and get to the finish safely," the Austrian summarized. After a difficult SS03, Toby Price set off 11th in the morning. The Australian, with plenty of tracks already laid down in the desert ahead of him, soon made his way through the field. 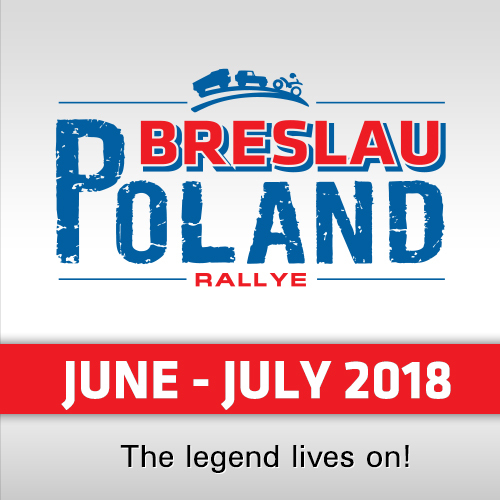 Enjoying a good consistent pace despite still nursing a small injury from his crash earlier in the rally, Price was able to claw back some time on the competitors in front and finished second.